Our Win A Creative Sparkler Competition has proved to be very popular and we’ve had some fantastic entries. 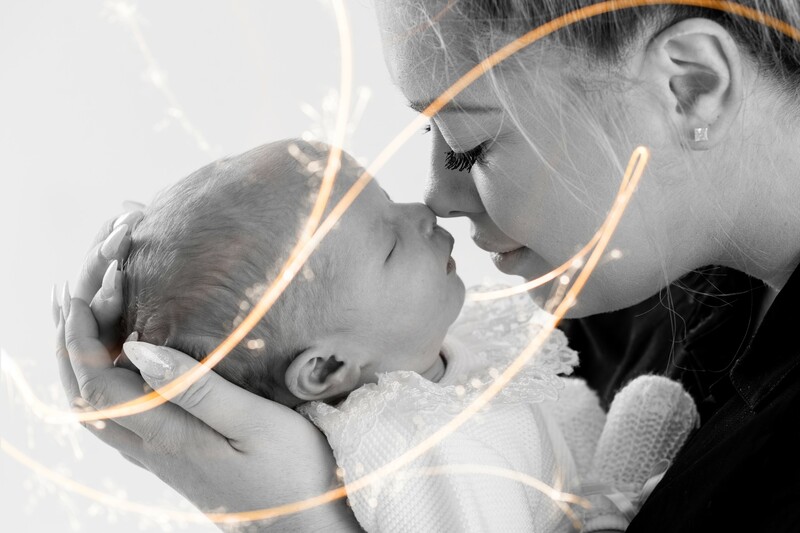 This beautiful image is of Georgia Gudge and her baby. Georgia entered the photo into our Sparkler Competition and this is the result. If you didn’t win, you can still have your favourite photo electrified like these winners. 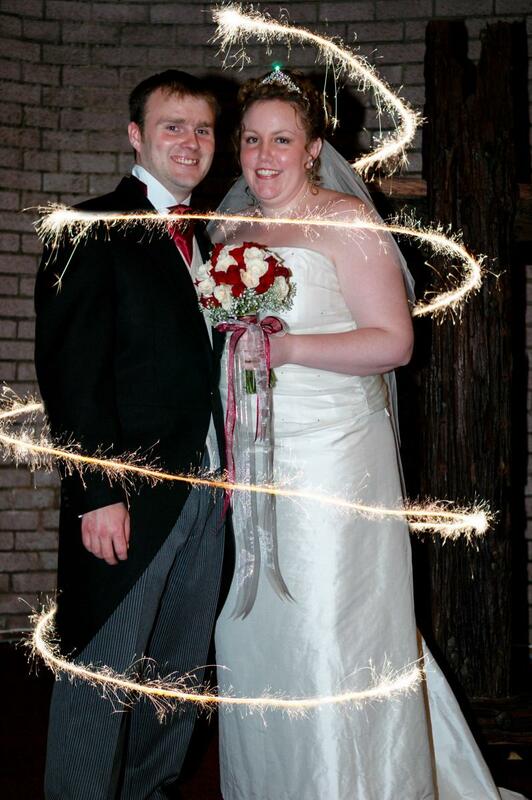 Your favourite photograph can be enhanced with a sparkler around you and your loved one for only £10. Simply click the button below, make your payment and complete the details below, with an upload of your image. Kent Wynne will take your image and sprinkle a little magic onto it with some glitter and sparklers. Then he will send it back to you so you can share it with your friends and family. If you would like to get your image sprinkled with some magic sparkle, you may want to check out this special readers offer.